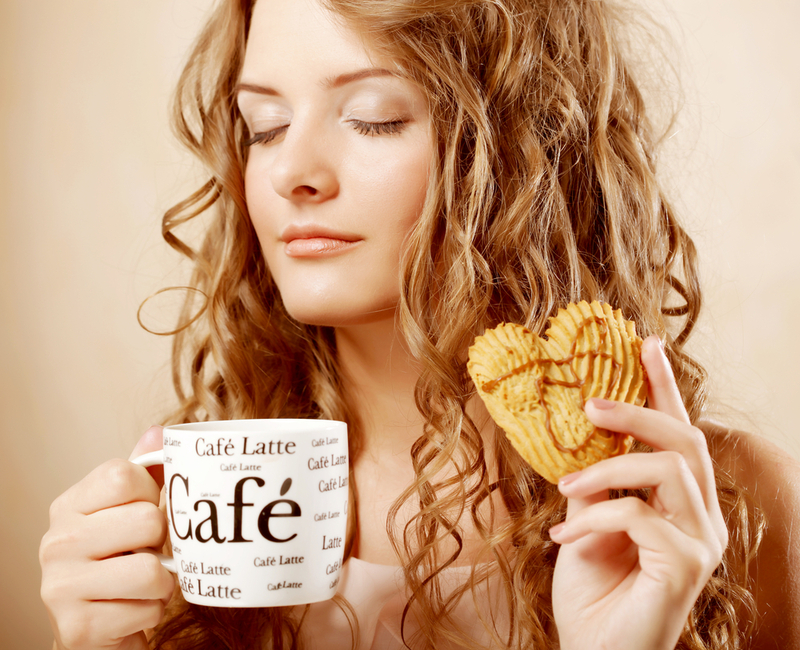 You can drink your coffee and feel that you did something healthful for yourself. There is more good news regarding the consumption of coffee. It goes above and beyond getting us going in the morning, helping keep us awake and more alert during the day and even somewhat enhancing our memory. Past research has already shown numerous benefits from drinking coffee including a protective effect for type 2 diabetes and even Alzheimer’s disease. What is this new finding? Caffeinated coffee has a protective effect on the risk of developing the most common type of skin cancer, basal cell carcinoma (BCCa). In a study published in Cancer Research involving data from almost 113,000 patients over a more than 20 year period, it was discovered that the consumption of caffeinated coffee was associated with a reduced risk of developing basal cell carcinoma. Increasing the number of cups was found to lower the incidence of developing this type of skin cancer. This study also discovered that other caffeine containing foods including tea, cola and chocolate were also associated with this same protective effect against the development of basal cell carcinoma. Unfortunately, this protection was not present with the two other major types of skin cancers which also are more aggressive, squamous cell carcinoma and malignant melanoma. For those who avoid caffeinated drinks – you better put on some more sunscreen: decaffeinated tea and coffee did not provide any beneficial effect. So now you may be able to feel slightly less guilty about having that second cup of coffee or a bite (or two or three) of that absolutely enticing piece of chocolate. For more information on the diagnosis and treatment of skin cancers (which I do perform) or for any other plastic surgery procedure, please feel free to call my office at 480-451-3000. We would also be happy to schedule a consultation for you at that time as well.